Social media is a rapidly changing landscape. What is cool one month isn’t cool the next. Trends come and go. So there is an ever growing need for photos and video. A few years ago Nu Skin launch the ageLOC Me and ageLOC Youth products. 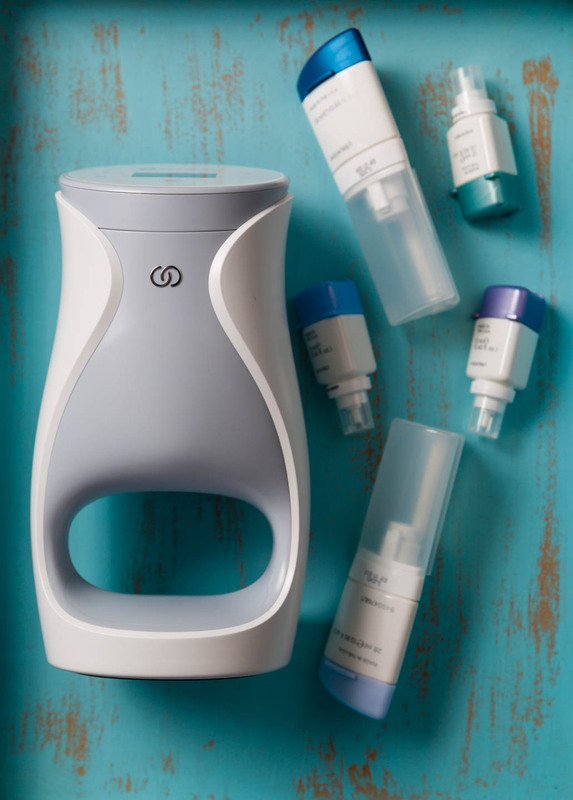 ageLOC Me is a device that provides custom face creams that meet an individuals unique needs. ageLOC Youth is a supplement that helps revitalize your aging defense mechanisms. 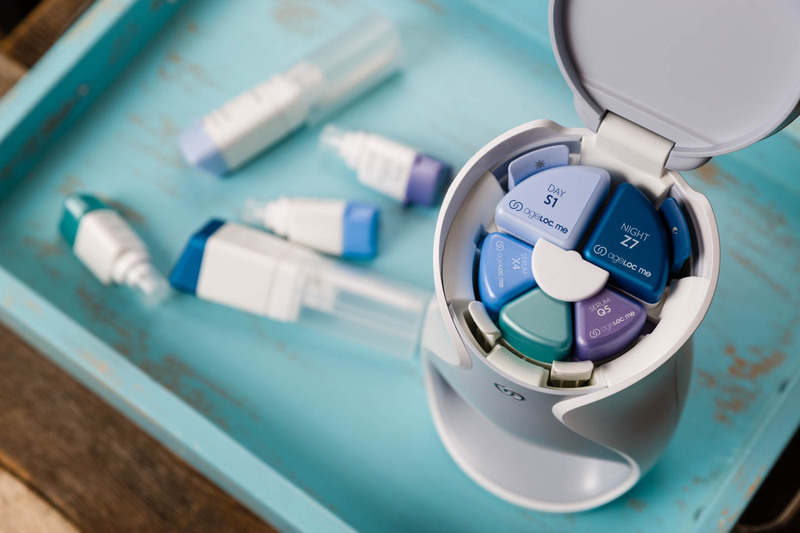 Nu Skin’s most advanced anti-aging supplement ever, ageLOC Youth, is designed to promote your youth span—the years you can enjoy life being more active, energetic, and healthy. I pulled that last sentence from the website’s product description. So I was tasked to photograph the products in ways that distributors and even the marketing departments could share the photos on social media. 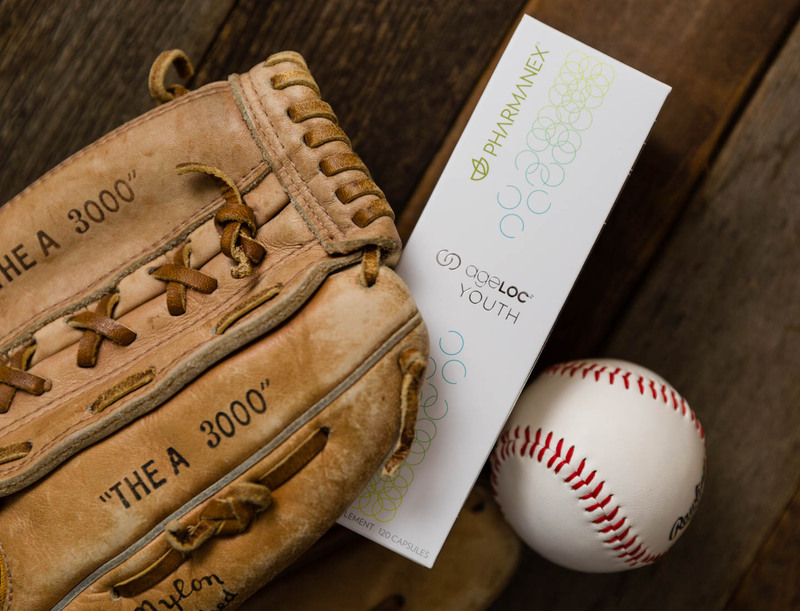 So I paired ageLOC Youth with some sports material. 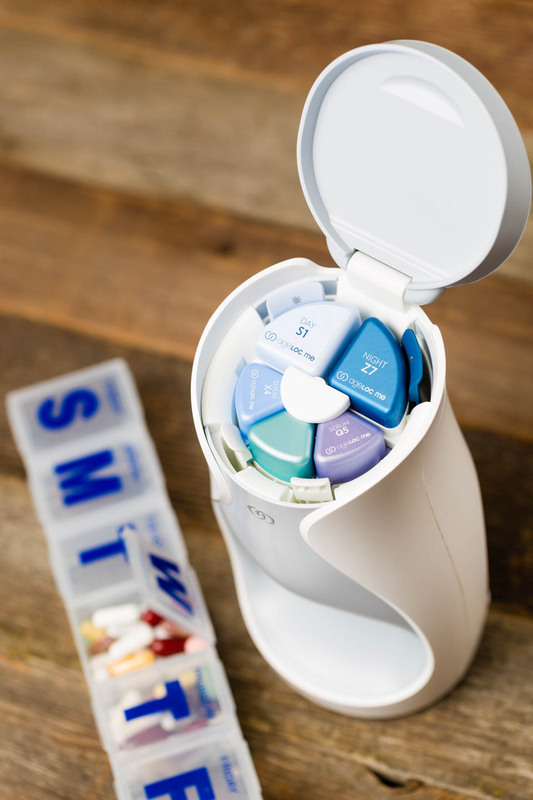 And I photographed ageLOC me like it might be found in the home of someone who uses the device. It’s fun to have free reign over the shoot. And I have seen some of these photos pop up on Instagram, Twitter, and Facebook. Sometimes they are posts and other times they’re part of stories. Just a hint, everyone needs to be learning photography and video to keep up in this social media world. Times, they be a changing.